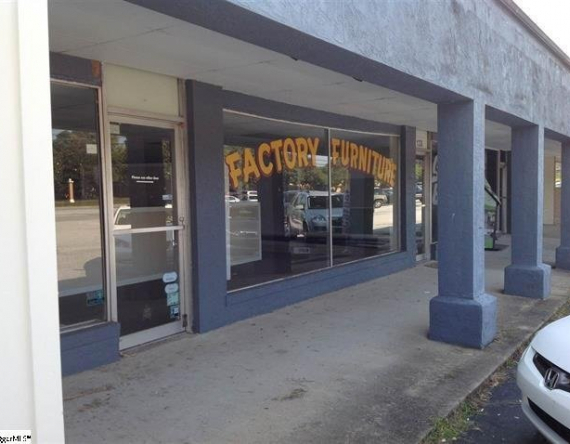 Excellent Retail location with high traffic count for retail with a showroom need. 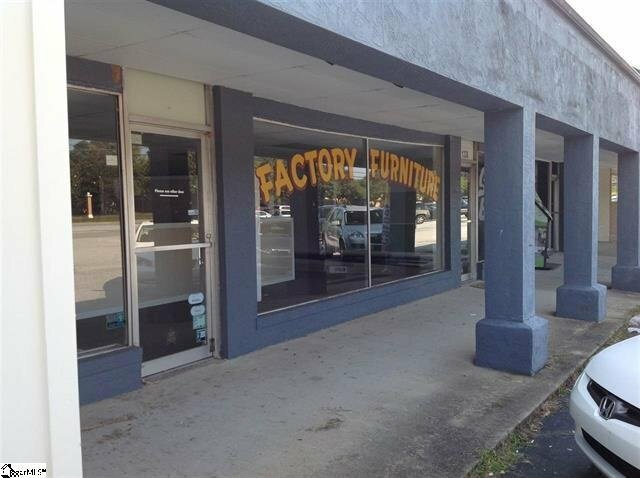 Space is in the middle of the shopping center formerly Factory Furniture Outlet. Space also has 3200 SF of warehouse storage below easily accessible to outside alley way by a rollup door. Carpet throughout first level with office space and two bathrooms.